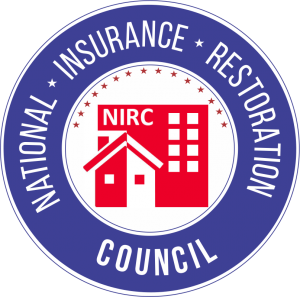 Kerrville, TEXAS — The National Insurance Restoration Council (NIRC) welcomes All Weather Roofing & Remodeling as a Silver Preferred Contractor. NIRC vetted members undergo a stringent screening process through independent 3rd party Global Risk Management Solutions, and raise the bar for industry ethics and standards nationwide. All Weather Roofing & Remodeling provides commercial and residential roofing replacement and storm damage repairs to property owners throughout Texas. With over 22 years of experience, the expert team at All Weather Roofing & Remodeling specializes in metal, tile, and composition roof installation and replacement. All Weather Roofing & Remodeling is a veteran owned business that offers residential and commercial property owners with free full-scope, comprehensive roof damage assessments and estimates. All Weather Roofing & Remodeling is a leading Texas company dedicated to helping and educating property owners throughout the insurance restoration process, ensuring that each customer is satisfied through exemplary craftsmanship and careful attention to detail. All Weather Roofing & Remodeling is a self-governed company that takes the extra step by having a contractor’s license, even though the state of Texas does not require one. “We are honored to be a part of the National Insurance Restoration Council vetted member network. We’re committed to raising the bar in the industry, one roof at a time,” says Joe Gumbert, CEO of All Weather Roofing & Remodeling. The NIRC acts as the principal advocate for improved legislation and case law to protect consumers and contractors when dealing with insurance claims throughout the nation. The NIRC serves the common interest of insurance restoration contractors and protects consumers from unethical contractors. The NIRC as a self-regulated entity and cooperates with the Department of Insurance (DOI) and other regulatory authorities throughout the United States to improve the ethics of the industry through education and high standards. “We are excited to have All Weather Roofing & Remodeling join our member network. 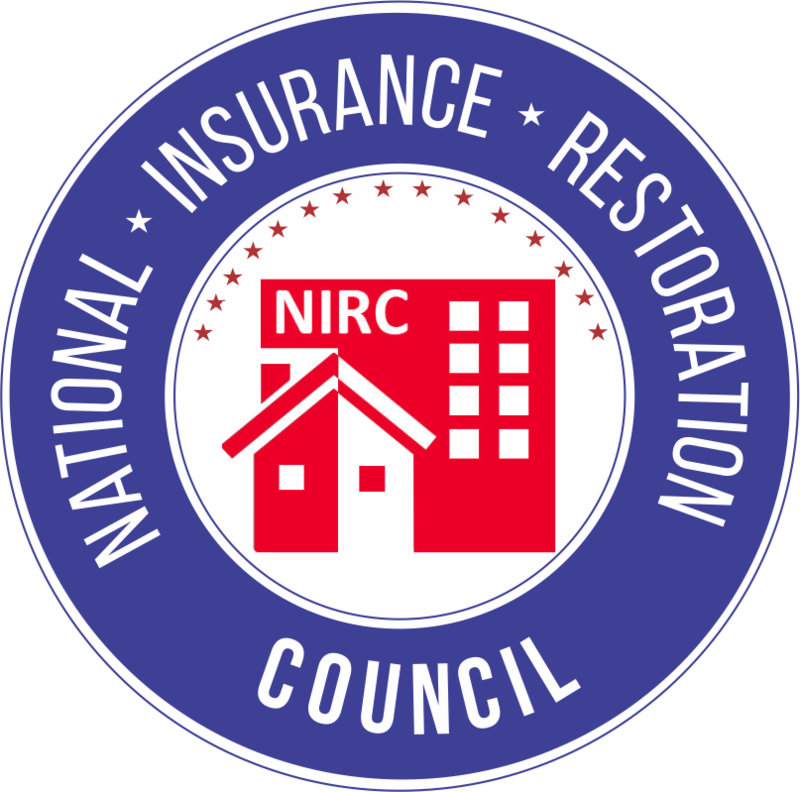 Their reputation for providing property owners with high quality work, education, and assistance throughout the restoration process sets the bar for roofing and restoration contractors nationwide,” says Joe Radcliff, president of the National Insurance Restoration Council. All Weather Roofing & Remodeling specializes in residential and commercial roof repairs, replacements, and storm damage repairs in Texas. We offer free comprehensive damage assessments and help property owners with complete restoration including roofing, siding, gutters, paint, and windows. We provide honest, reliable services and a commitment to customer satisfaction. Learn more at www.AllWeatherRoofingandRemodeling.com.